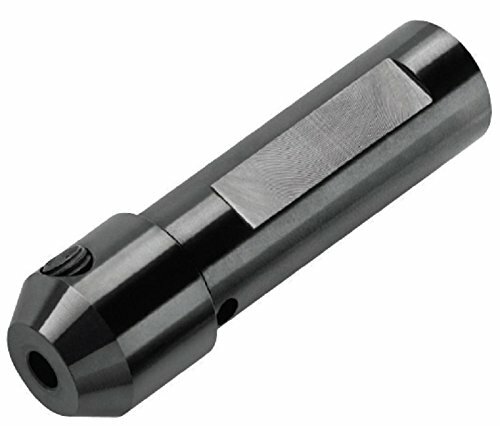 Low thrust design self centering split point for easier penetration. Steam oxide surface treatment for increased wear resistance and lubricity. Recommended for tougher ferrous materials. 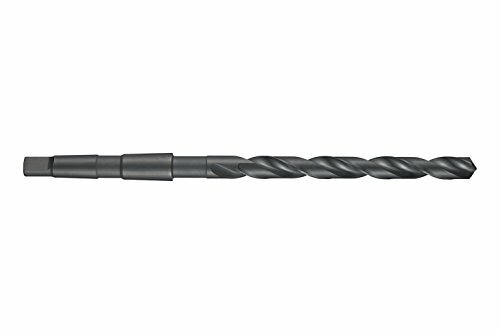 This product is a general purpose reduced shank which has silver and deming drills. Steam oxide for increased wear resistance and lubricity. KDK-150 Style Quick Change Tool Post ~ Interchangeable with KDK same series tool Holders. ~ All working parts hardened and ground. 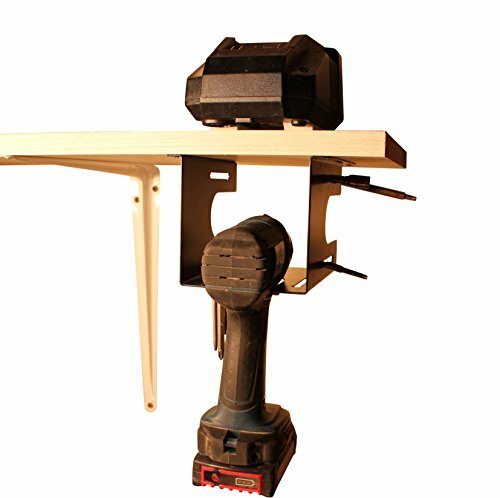 ~ Lathe Swing: 15-18" ~Lock Down Bolt Diameter: 5/8" ~ Dovetail is 1.75". Interchangeable with KDK same series tool holders. All working parts hardened and ground. Low thrust design self centering split point for easier penetration. Tin coated tip increases wear resistance and improves tool life and bright finish improves chip flow in soft or non-ferrous materials. 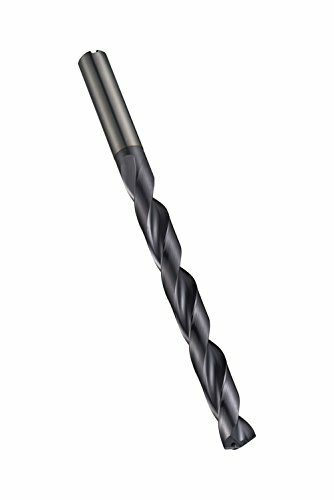 HHIP MT4 to JT3 arbor taper to chuck Morse taper arbor for adapting drill chuck to machine tools. Morse taper to Jacobs taper. 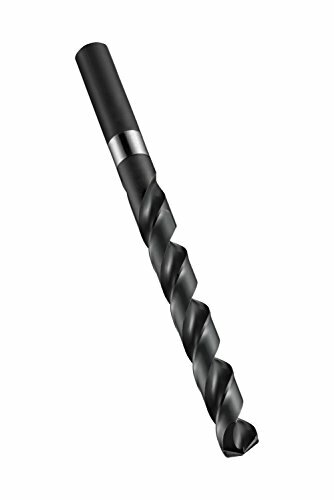 This product is a cobalt combined drill and Countersink (center drill). 60 degree c sink. Cobalt base material for wear resistance. Bright finish improves chip flow in soft or non-ferrous materials. Coolant through clears chips away from the cutting edge. Self centering split point for enhanced penetration rates. 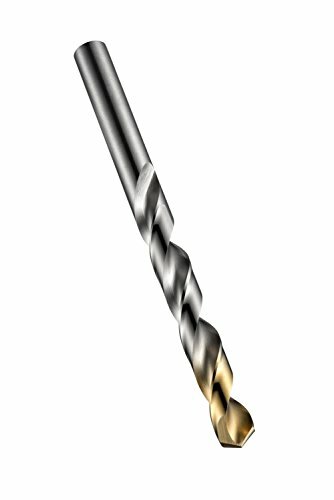 Tialn-top coating increases surface hardness, improves tool life at high RPM. 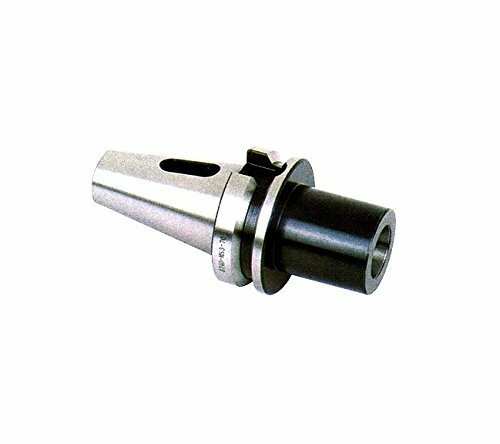 Short Slugger arbor assembly which includes a 3/4 inch shank and pilot pin which allows you to use short slugger cutters in a magnetic drill press. Save in annular cutter costs when you are able to use the compact cutters. 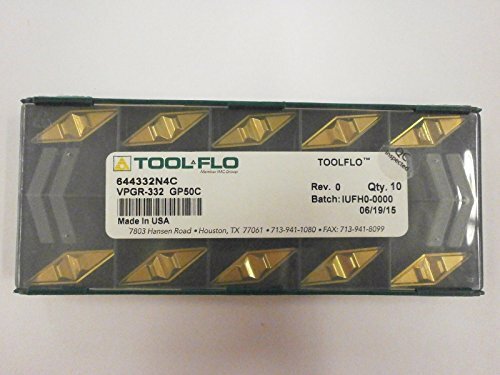 BT40 V-Flange to MT4 Drill Chuck Arbor ~ for CNC machines with BT taper spindles. 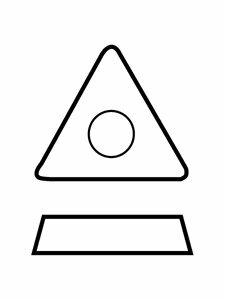 ~ Concentricity is .0002". ~ All critical surfaces are hardened and precision ground. ~ Gage depth is 3.54". ~ Overall length is 6.1". For CNC machines with BT taper spindles. All critical surfaces are hardened and precision ground. 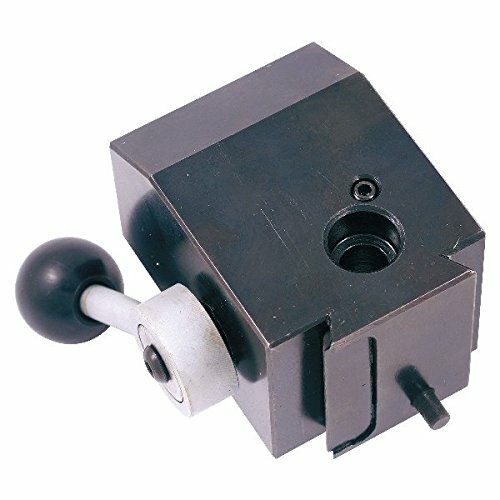 HHIP KDK-100 style quick change tool post is interchangeable with kdk same Series tool holders. All working parts hardened and ground. Lathe swing: 12-16". lock down bolt diameter: 7/16". Dovetail is 1.75". 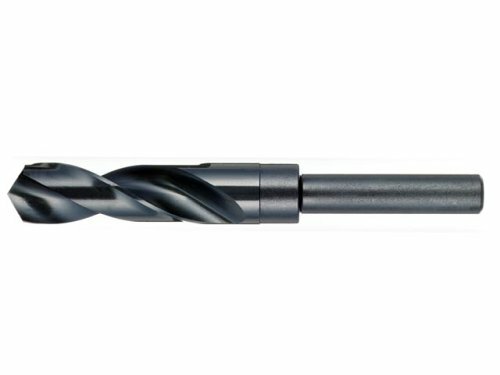 This shank drill comes with long Series and steam oxide for increased wear resistance lubricity. 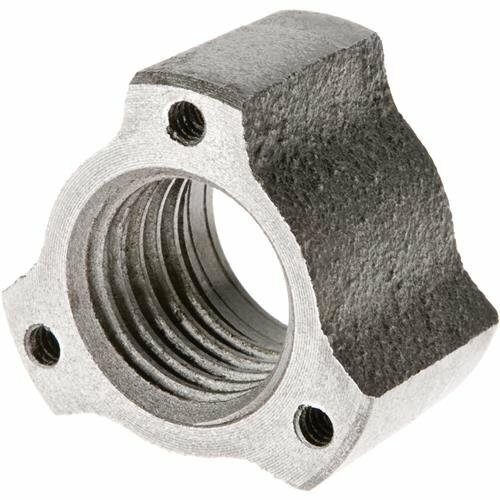 The MICRO 100 QTHM-832 Precision ground, heat treated, metric version, Micro-Quik Quick Change Toolholder. 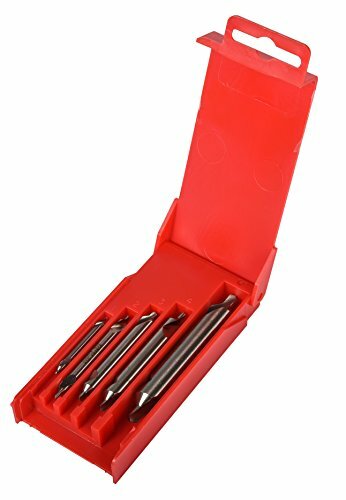 Round shank, quick-change toolholder that will accepts any QC style tools with a 3/16" diameter shank. 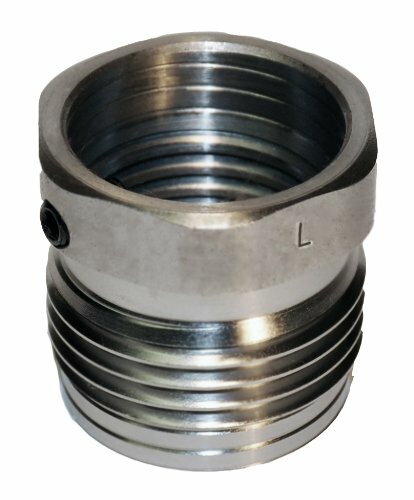 Utilizes QC type locating and locking right hand screw threads and features coolant through capabilities. 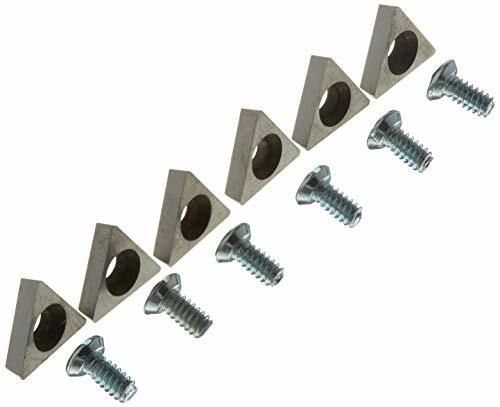 Typically, this toolholder would be placed the machine where access to screw is readily available to the end user for fast , quick , and accurate tool changes without ever having to take the toolholder out of the machine. Manufactured with close tolerances to ensure ultimate precision and performance. The Micro-Quik Tooling System provides maximum centerline repeatability within plus or minus 0.0005" from tool to tool. When all of this systems components are used together, this unique system reduces machine setup, downtime, tooling costs, and tooling inventories all while boosting productivity. For over 45 years, MICRO 100 is a known industry leader and internationally acclaimed when it comes to solid carbide tooling and accessories.